On Wednesday night, we drove up to a middle-of-nowhere town in Central Florida for a much needed getaway. My parents have a lake house nestled in the boonies and apparently it makes relaxing a cinch -- for other people. The truth is, I just flat-out have no idea how to relax. The middle of nowhere makes me anxious, the hilly roads seemingly leading to nowhere but perhaps a gas station or fast food restaurant if you're lucky. Sometimes I can be like regular people and take a breath of the fresh air and let myself do and feel nothing for a few short minutes. Mostly, though, I plug Target into my GPS make the nearly forty minute trek each way because I start to fully believe I'm going through Starbucks and dollar spot withdrawals. It is rare that my husband gets time off of work and so it is nice to pack our bags and spend a few days wrangling Ethan in a new and different location. Plus, the parks really are beautiful up there with nothing but patches of wildflowers and canopies of cascading trees as far as you can see. 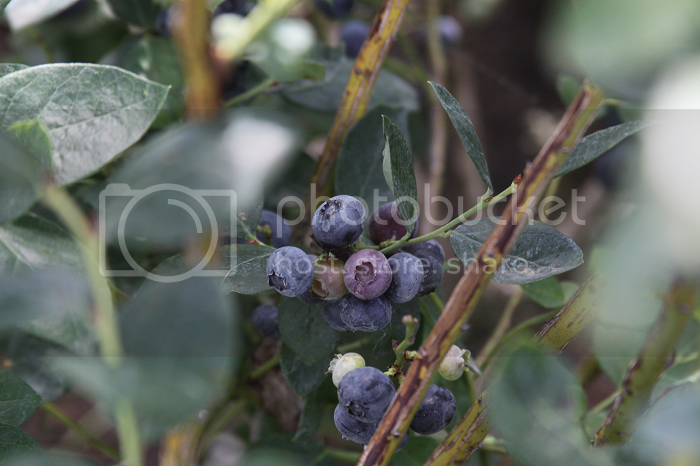 The nature among the nothingness can be beautiful. 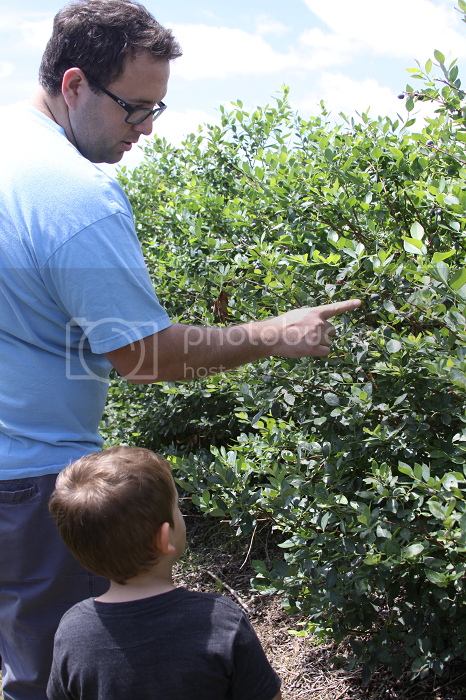 One of the things Ethan had been most looking forward to was picking peaches. 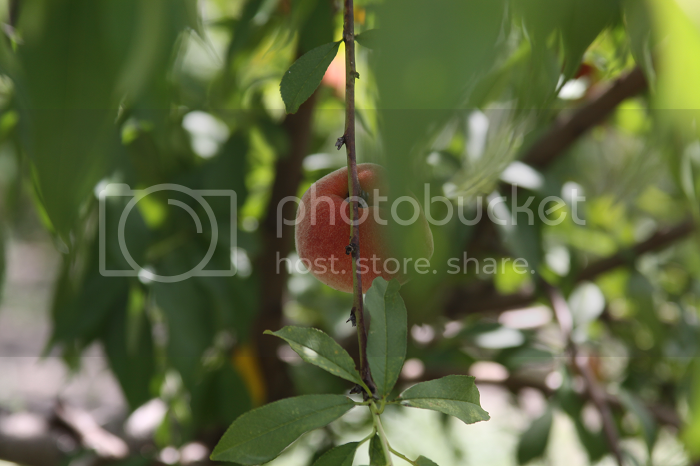 We had found a nearby peach farm on our last trip but it had been closed as it was out of season. 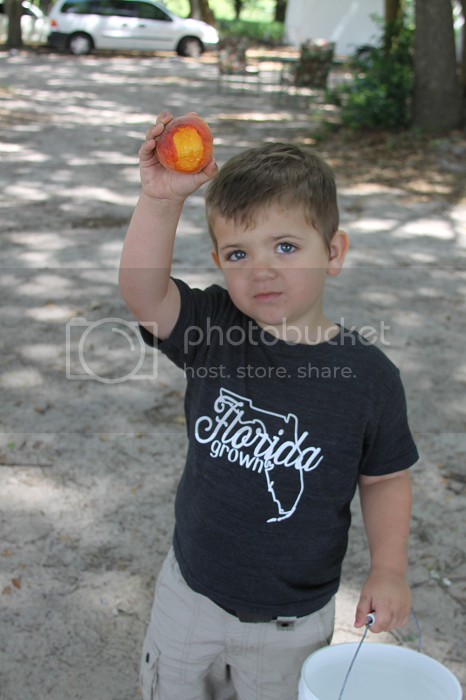 The season was now and all Ethan could do was sing Peaches a la The Presidents of the United States of America in excited anticipation. 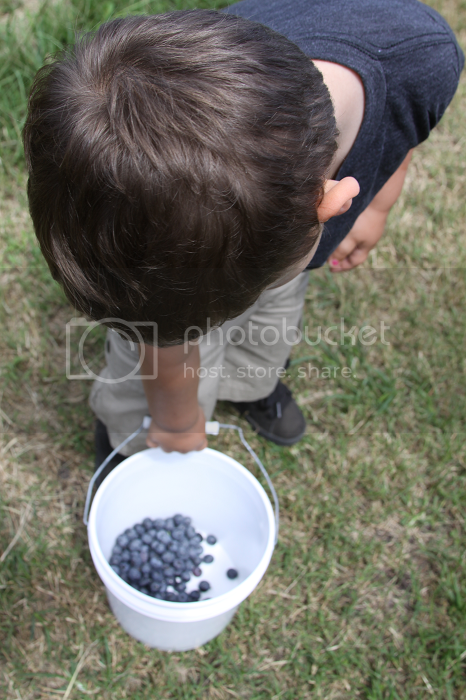 Blueberries are also in season and so Ethan filled buckets with fruit, rattling off all of the baked goods he wanted to make -- pies and cookies and yogurt parfaits and on and on. 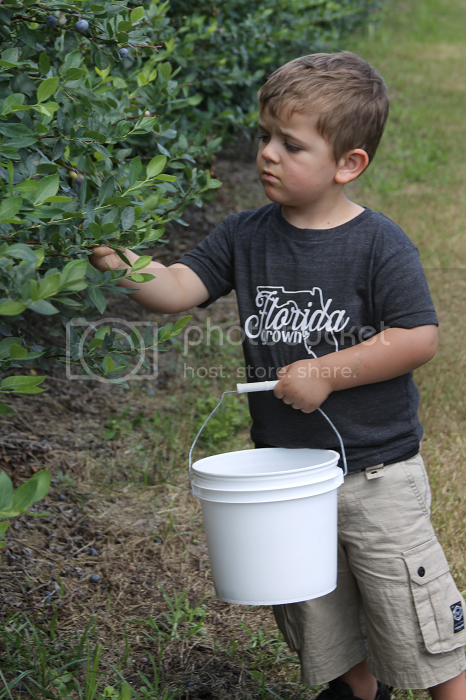 Ethan could have spent hours sorting through peach trees and selecting the biggest, bluest blueberries off of branches. Actually, he did. It was a beautiful day that I wanted to document. The day after our trip, Ethan woke up sick with some nasty cold and I am writing this buried under tissues and more germs than my squeamish self can think about. 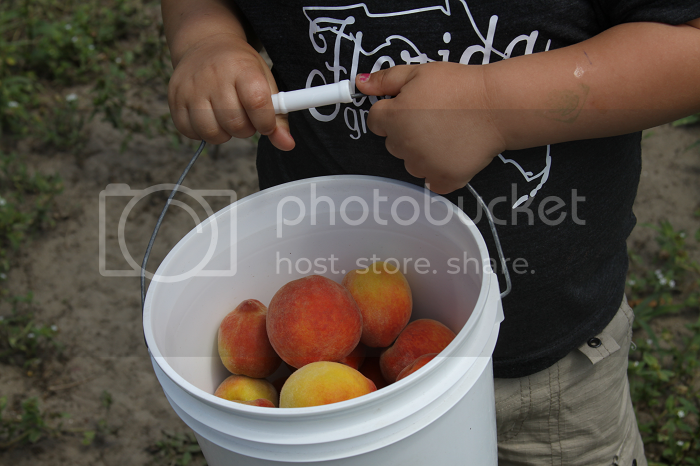 It's easier to pretend that we're still on that peach farm, listening to Ethan shout "OH, LOOK AT THIS ONE!" 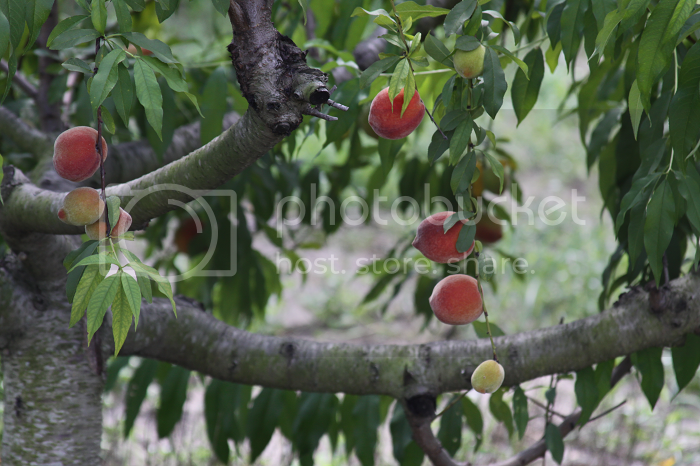 in between verses of Peaches.